An exhibition has recently ended at Sotheby’s in Milan, and a personal exhibit at A Palazzo Gallery in Brescia, both curated by Elena Re, a scientific curator of the archive, have deeply involved the public in showing the artistic career of an interesting representative of the Body Art: Giorgio Ciam. Giorgio Ciam was born in Pont-Saint-Martin (Aosta – Italy) and still very young moved to the inspiring Turin of the 60s, swarming with enthusiasms, the ones of Gian Enzo Sperone’s and Christian Stein’ Galleries, of unforgettable GinaPane’ performance at Franz Paludetto. Since the beginning, he undertakes a nonstop and almost obsessive research for himself, a human being analysis comparing to time and memories. A path of formal stages which consistently string together, and the question begins always from the face. 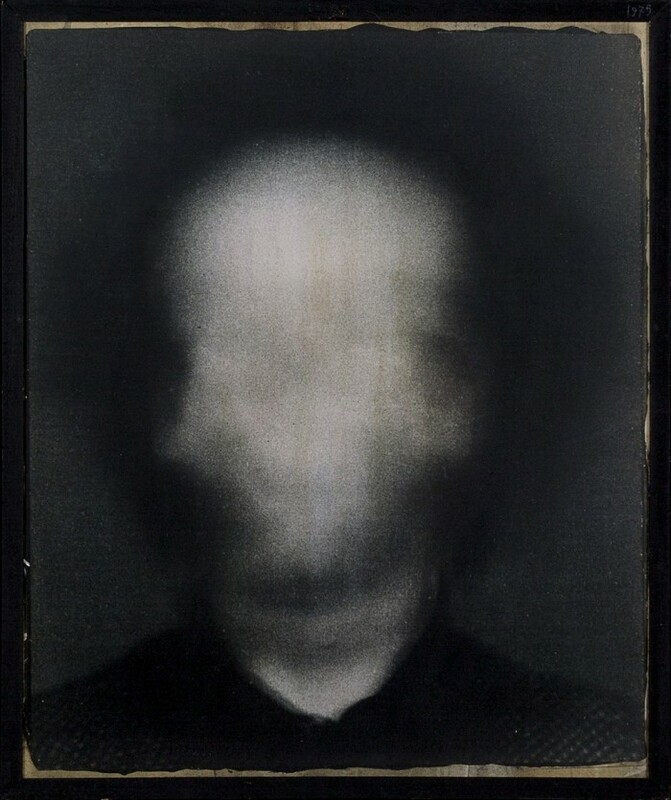 The Self-portrait is indeed a main subject we always find, from the first ones of early ‘70s such as Self-portrait (1975), until the end of his career such as Beyond myself (1996). Photography is his reference medium, always conducive to the achievement of a different result, obtained through another and almost perfomative interventions. Ciam always struggles with the static nature of photography for all his life, combining within the same work, changing self-portraits and performance snapshots. 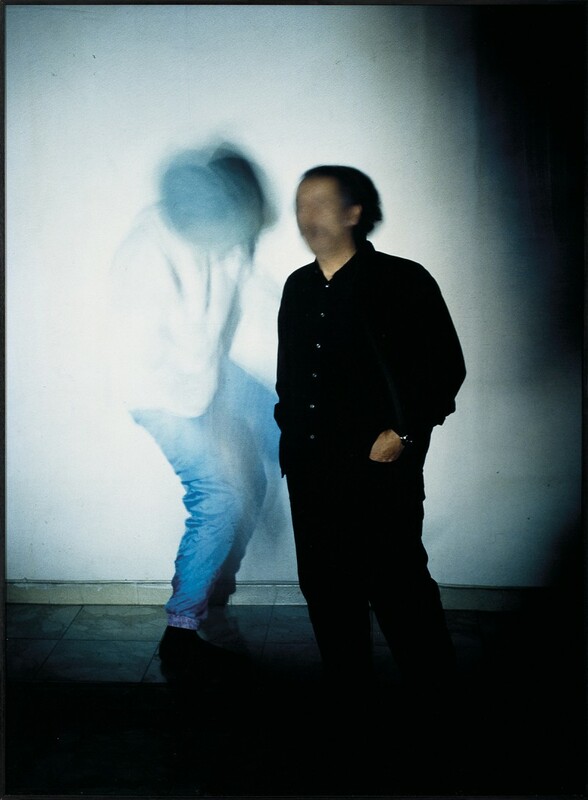 Protagonist of his works, besides the artist himself, is otherness, both as subject and concept, and it results in an identity combining and juxtaposing. In Attempt to Enrich Ciam’ Personality (1972), the artist replaces his face features with some other artist features – working on beard, hairs, and eyebrows – and the result even ahead of its time anticipates Photoshop. It looks like the artist wants at the same time to observe and transmigrate in someone else’s life, with the aim of getting his own dimension of space and time. An experience on the edge of psychoanalysis reflected in cognitivist theories that were gradually spreading in the mid ‘60s. Six moments for a self-portrait (1976), it is a good example of that analysis. Those were the ages when the wellknown Ecrits by Lacan (1966) started to strike the people’s attention, especially the Mirror Stage, according to which a person stars to build his identity when he recognises his reflected body. As for Ciam it is about a deep rediscovering of the human soul, and the result could be stunning: the reflected image is not enough anymore, and often faces and body features disappear. In Black Men (1970), around which it was later developed a performance at Christian Stein Gallery, where the artist rubbed out with black spots the identifying elements such as hands and faces of the four men. Ciam’s works are mirror metaphors, they give back a personal and changeable image, and they do not convey a superficial vanity but the exact opposite: the twisted image unearths the appearance by delving into the unconscious. He aims to rebuild and realign his identity by observing a deformed himself or compared to someone else. As Elena Re points out, “Ciam’s work only appears auto-referring”, we can also call it eterotelic: the ontological knowledge goes through a relationship between himself and all he considers belonging to his human and cultural sphere of influence. This is clear in the repeated representation of his son, where the differential identification process is by its nature thus quite plain, and it returns in many artworks such as Study for Portrait (1977). 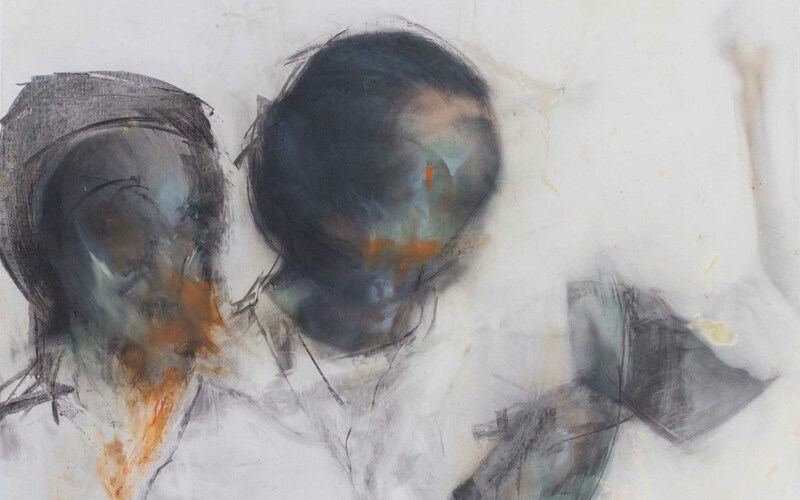 The pictorial interventions that we see in works such as Portraits (1980) are not manipulation aimed to reach an aesthetic result, but a pursuit of something barely perceptible, a sort of covering for discovering. In this investigation path, Ciam has never lost his coherency: the style evolves and the formal solutions change, but the purpose has always been finding himself within the relational environment. The whole Ciam’s work is, as Elena Re claims “a real work, intense and full of contemporaneity”, a ravishing contemporaneity where reality merges with the self-representation of the artist in relation and in reaction to the outside.